Ridesharing apps could put taxi cabs out of business pretty easily, according to a new report from MIT computer scientists, spotted by Gizmodo. The study found that large-scale carpooling with services like Uber and Lyft could serve 98 percent of New York City demand with just 3000 vehicles, a small fraction of the current city taxi fleet made up of about 14,000 cars. That’s assuming there is capacity for four riders in each vehicle. In a large van with up to 10 riders, ride sharing could take over taxi service with 2000 vehicles, whether autonomous or driven by humans. The average wait time would be 2.8 minutes, and the average trip delay would be 3.5 minutes. The study is based on an algorithm that quantifies and compares fleet size, capacity, wait times, and delays. 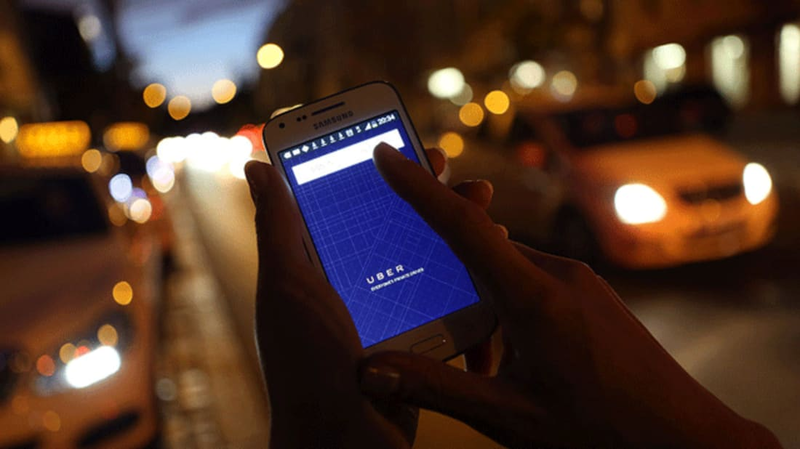 It was validated against 3 million rides from a New York City taxi dataset. It doesn't take into account the number of riders that don't actually want to share a ride, though, and would still take a private vehicle. The idea of high-capacity rideshares is probably not far off. Essentially, Uber and Lyft are already moving to become high-tech, private versions of existing public transit. Their shared ride services, in which the driver picks up and drops off multiple passengers in one ride, are essentially door-to-door buses, albeit ones with much lower capacity and fewer stops.